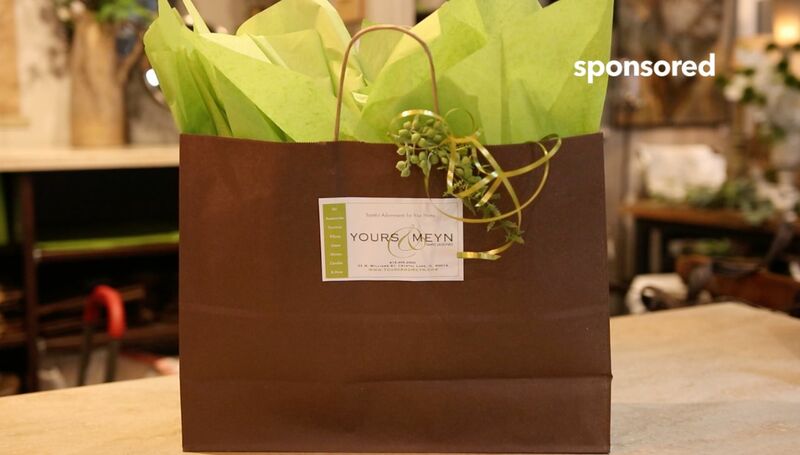 Since 2010 Yours & Meyn is the one place to stop for all your design needs. We provide a unique shopping experience with our on-the-spot design assistance with our In-Store Stylists. They guide you through the products and help you find the perfect placement for it in your home or a friend’s. Not only do we provide a personalized shopping experience, but we can make your home look just as you dream it by contacting one of our talented Interior Designers for an In-Home Consult! Let us help you finish any room of your home in an easy and affordable way that takes a little bit of YOURS, and some of MEYN, and we’ll SIMPLY DESIGN it to meet your needs. A fresh approach to giving your home the finished look you’ve been dreaming of. Stop in and see our beautifully decorated store where you will find furniture for your living room, dining room, bedroom and office.